How can Xbox controller emulator be useful? A bit of theory: reWASD emulates the Xbox 360 controller, and that takes the functionality to the new level. You can assign Toggle, Turbo to controller button actions, and create controller button key combos. As a result, the game will recognize the controller input, except it will be not a physical gamepad, but the one an Xbox controller emulator created. Xbox 360 controller emulator is also irreplaceable for the cases when you have a PlayStation, Switch Pro or Joy-Con controller, and the game doesn’t recognize it, but works well with any Xbox controller. That happens quite often with the games that came out quite a long time ago, or if they simply don’t support any gamepads except Xbox ones (for example such as Dragon Age: Inquisition, Monster Hunter World, Final Fantasy XIV, SOULCALIBUR VI, Volgarr the Viking, Life is Strange, etc.). How do I use the Xbox 360 controller emulator? Joy-Con amendment: make sure to create a pair of those first, and then you can use the Xbox 360 controller emulator in its full swing. 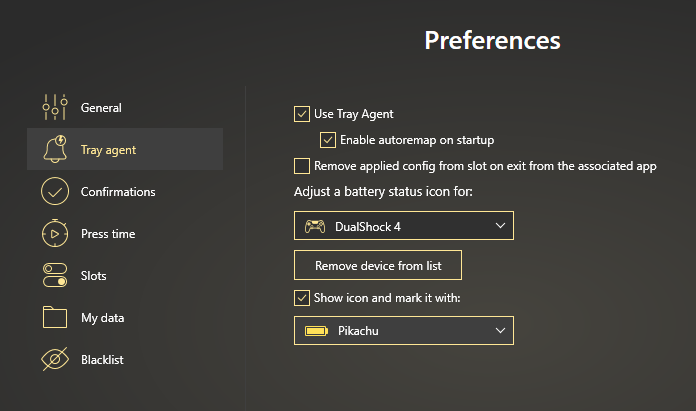 Plug both Joy-Cons to your PC, pick one of them in the lower left corner, click on the Pair icon and create a group of devices. Now you’re good to go! 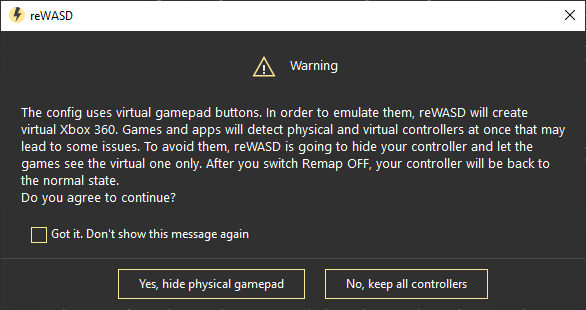 Again, don’t worry about all the other mappings, reWASD assigns all other controller buttons automatically. Case 3: I want to change the controller layout completely! Why should I hide the physical controller before I use Xbox controller emulator? 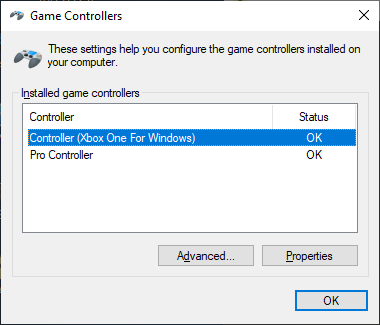 What to do if the game doesn’t respond to the Xbox controller emulator config? Seems like some troubleshooting is required, and we’re about to help you out. Some games detect the input device on the launch, so if you don’t apply the new Xbox 360 controller emulator config before you launch the game it may not see the virtual gamepad. 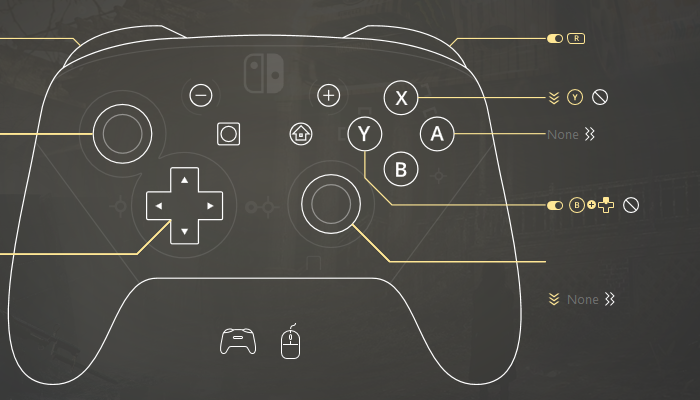 The game will recognize the physical controller as the main one, and when you switch to the virtual gamepad — the game ignores it. 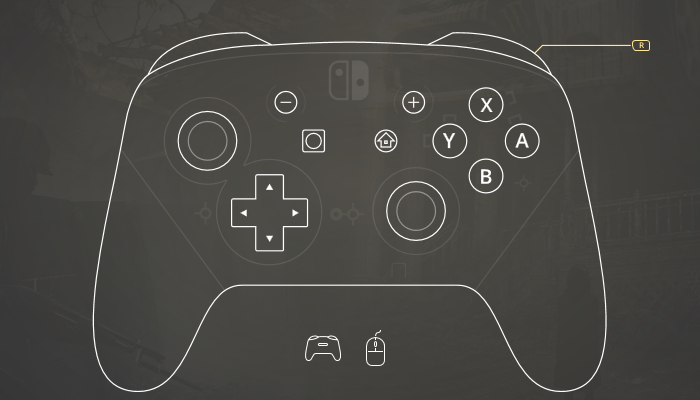 Such a thing happened to the virtual gamepad in the games like PUBG, Fortnite, Dragon Age: Inquisition, Warframe — the game ignores it. Rocket League was also kind of a struggle for our Xbox controller emulator because the game detects a ‘new’ controller each time you replug your gamepad. And eventually, there were several controllers at once, even though there’s only the Virtual one emulated by reWASD. When you add virtual controller mappings, you need to hide the physical gamepad first. The paragraph above explains why that is the best option. If you found out that the game doesn’t recognize the input from the gamepad created by Xbox controller emulator, try to relaunch the game with applied config. Then you need to check your Windows Startup preferences. 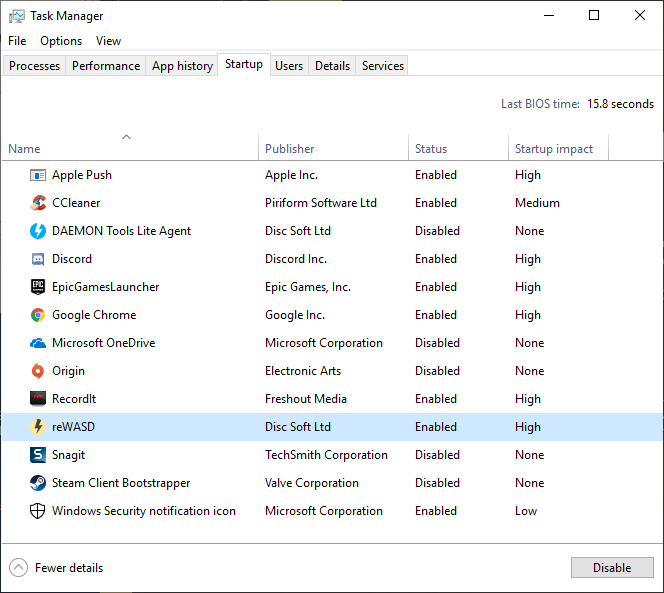 To do that, open Task Manager (Ctrl + Shift + Esc shortcut), press More details, open the Startup tab and make sure that our Xbox 360 controller emulator is enabled, otherwise it won’t work. Once it’s done, open reWASD, turn remap ON and reboot your PC. Then try to launch the game, and check if your controller works. There is Step 4 indeed, that will be contacting our support :) We’ll gladfully help you solving your problem. You can do this via Contact support form on our website, Facebook messages, reWASD Forum, or in our Discord channel.